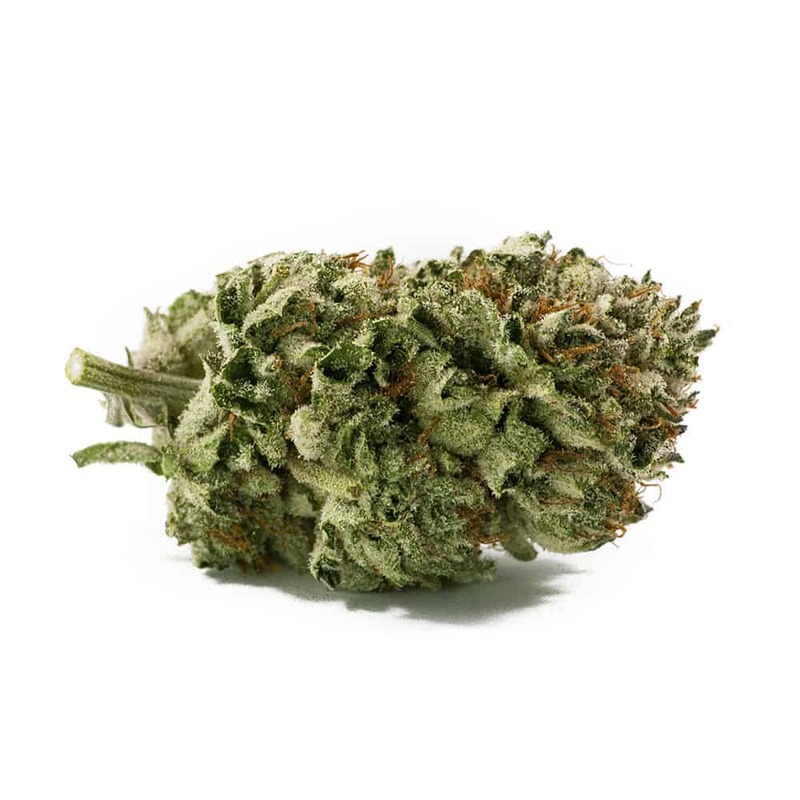 Berlin Kush: A new strain developed in northern BC, Kush lovers must try, This bud has strong notes of cappuccino and chocolate, Grown indoors and cured in a oak drying room to absorb natural scents. 2 reviews for "Berlin – Indica"
Yummy and tasty with a chocolaty flavor – good for both daytime and night time usage, not too overpowering but still strong enough to do the job without impairing one’s mobility or attention span. Nice batch for anytime of the day without any hard crashing – just perfect! Good quality product. Not an insanely remarkable taste or smell, but a solid product that delivered a great Indica-style high. Enjoying it at the end of my day, though it is one of the few Indica strains I think I could handle during the day. Overall very happy with it.